As the steady beat from Julie Lee and the White Rose Band continued a peppy rhythm, Kathy Holdeman and Bob Belisle spun across the dance floor. The two are “dance friends,” along with their spouses, Wayne and Edna, who twirled a few feet away. The Holdemans are from Harlan, IA, and Belisles are from Lansford, near Minot in north central North Dakota. Hankinson, ND is about halfway between their homes, so it was natural for these polka lovers to meet here to enjoy the dance. The couples routinely travel the polka circuit to meet friends and enjoy the music. 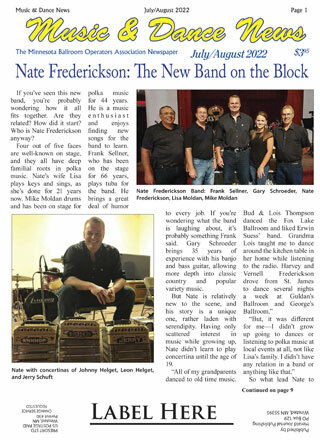 It was their first time at Hankinson in the fifth annual Polka Fest. Wayne Vandervort has attended Hankinson Polka Fest in the past. He keeps coming back because this particular fest is put together so well, he can’t help but have fun. “It’s good bands, good people, good food, good everything here,” he stressed before spinning Beverly Ellis on the dance floor. Ellis had never been to Hankinson’s Polka Fest, but said her sister has been a regular participant and talked her into coming this year. Romi Cole of St. Cloud, MN, grew up on polka music. She loves the beat and said sometimes it feels like she can dance forever. 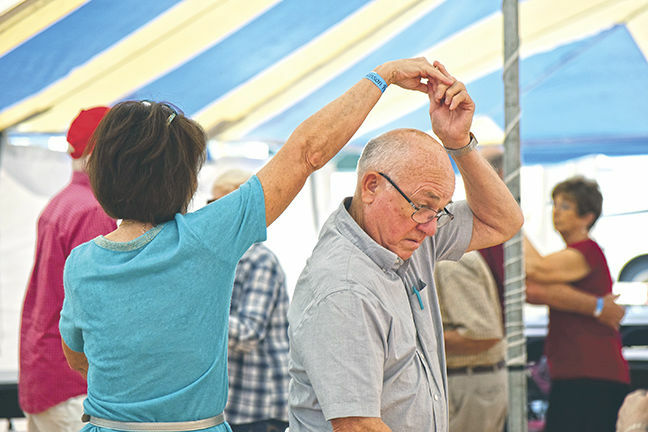 She has been at four-consecutive Polka Fests here and only missed the first one because she and her dancing partner, Jerry Hoffman, also of St. Cloud, didn’t know about the inaugural Polka Fest five years ago, which is hosted by the Hankinson Commercial Club. “We love coming here. 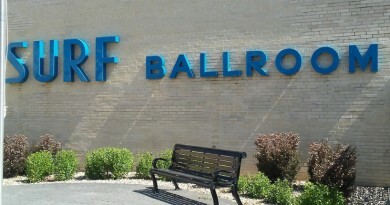 It’s a younger crowd who plans this event, and they do such a good job,” Cole said. 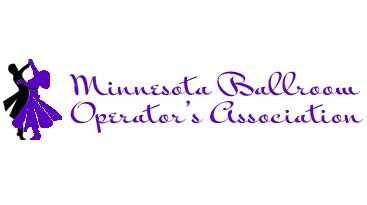 © 2019 Minnesota Ballroom Association. All rights reserved.